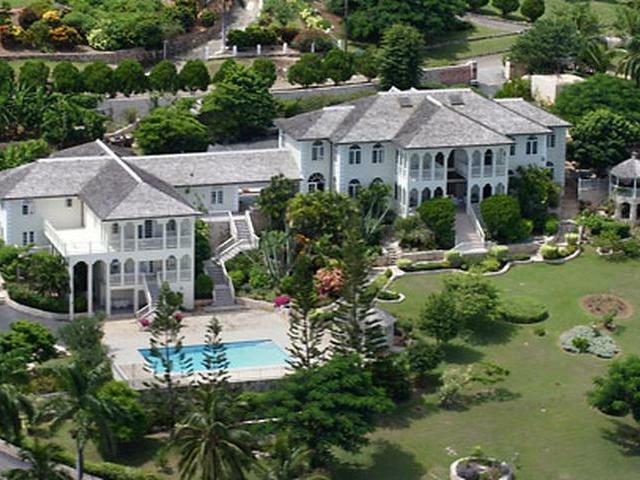 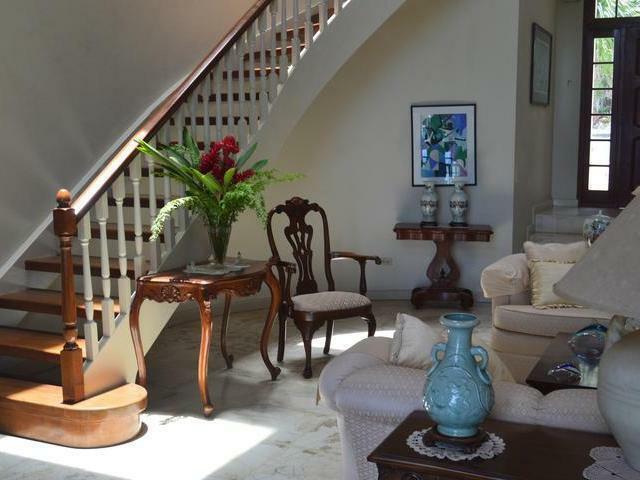 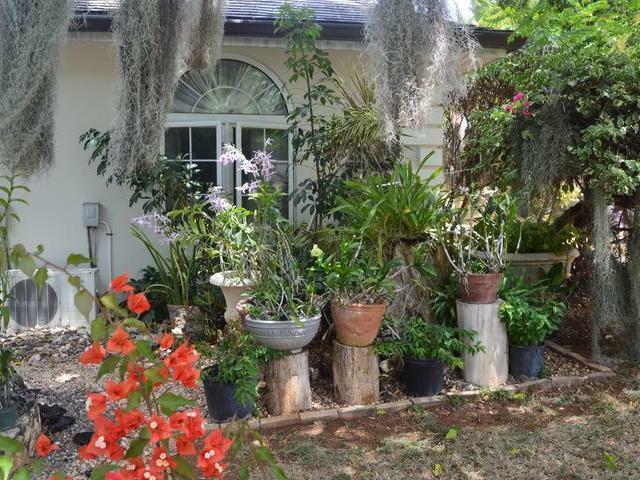 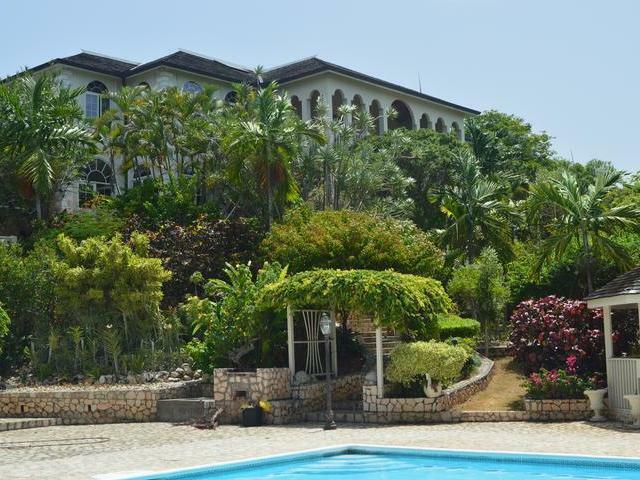 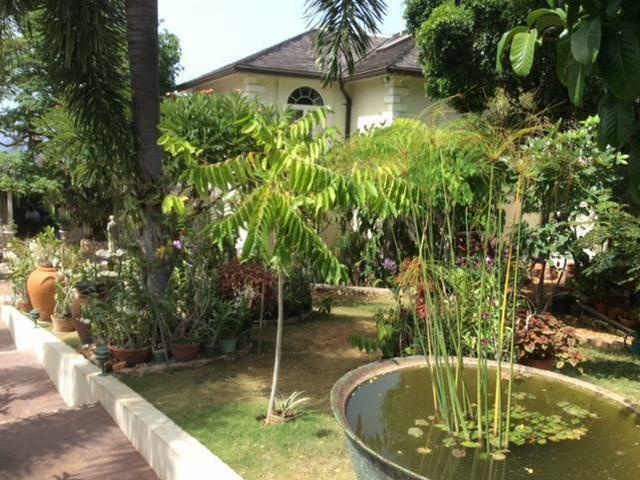 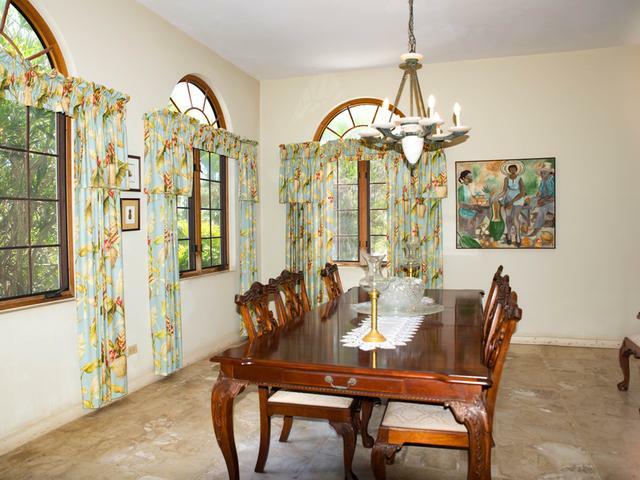 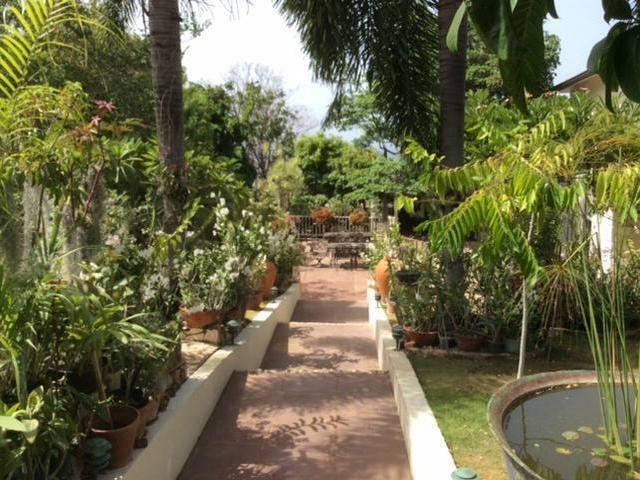 Thomas House, home of one of Jamaica's renowned orchid collector is a family home and more. 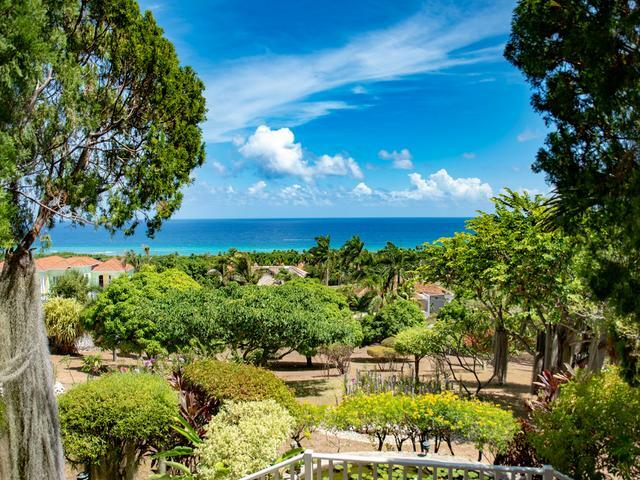 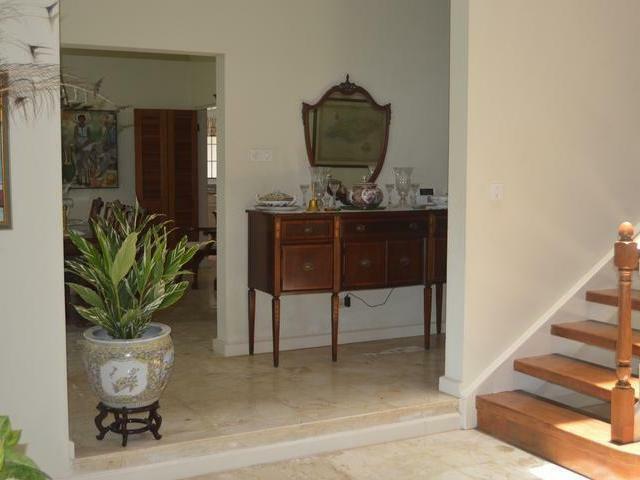 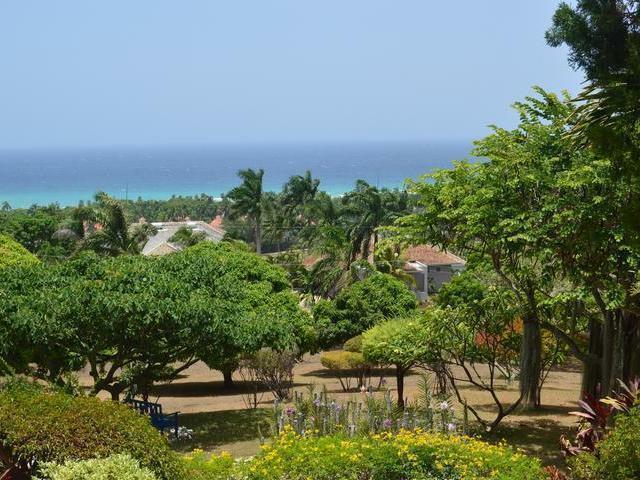 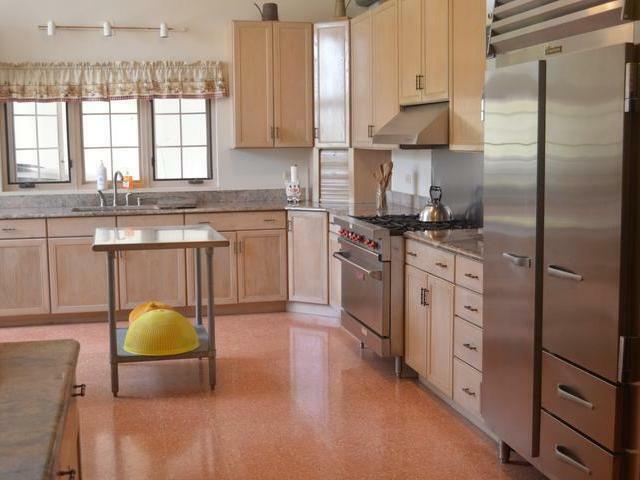 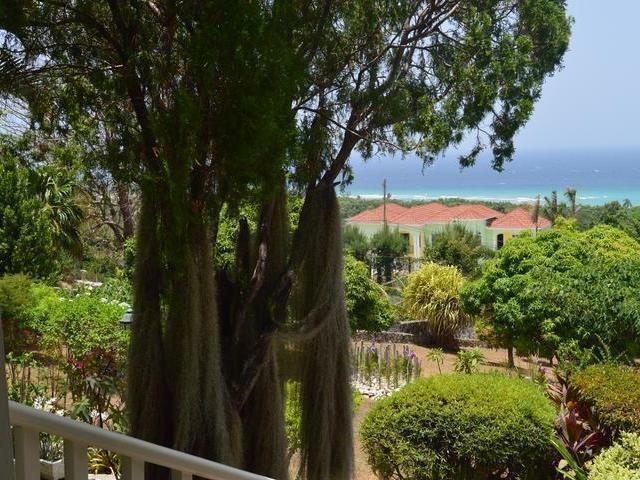 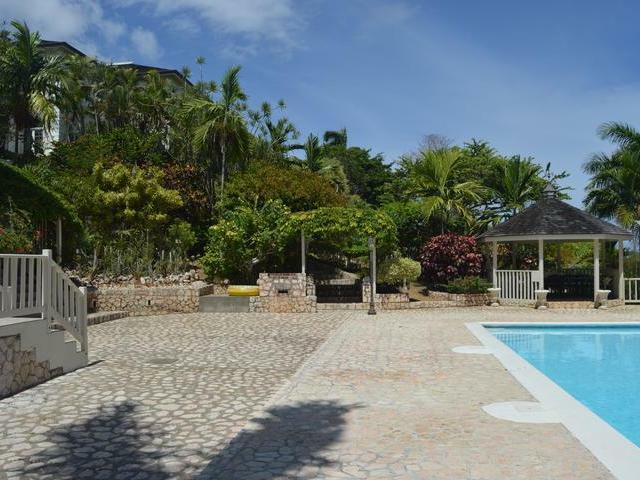 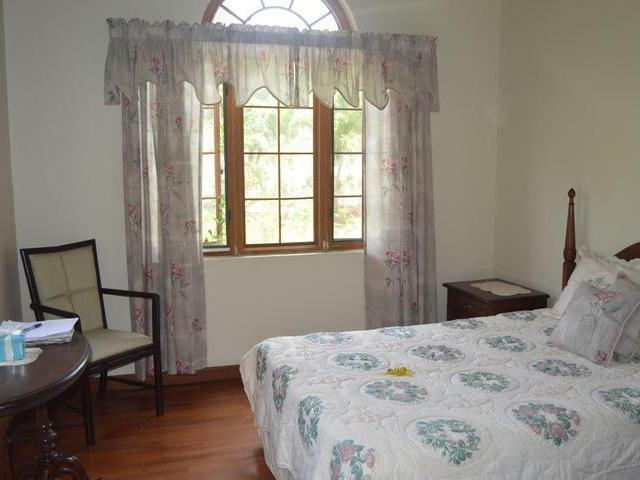 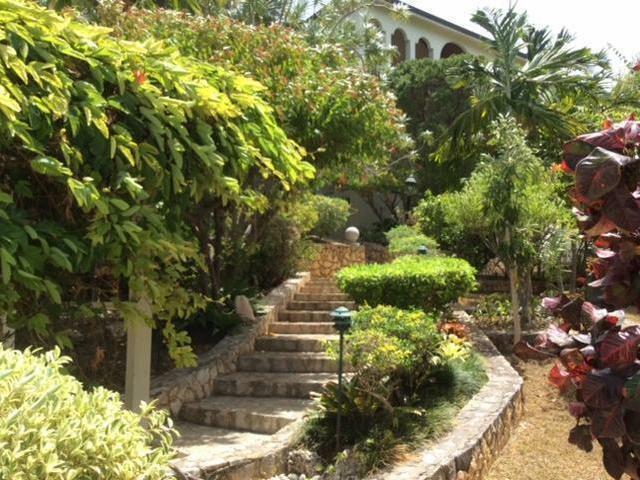 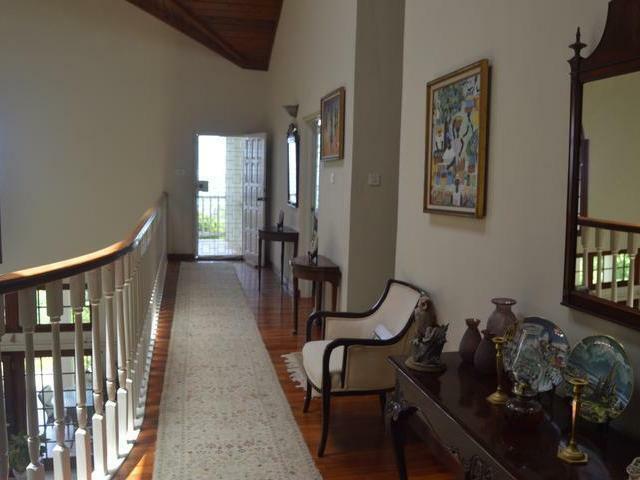 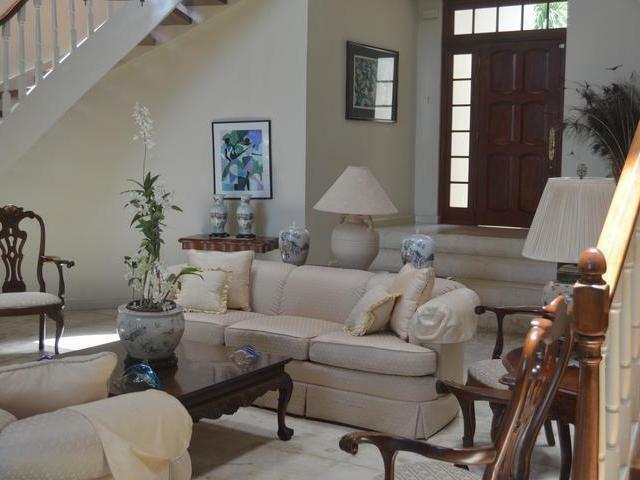 It is a beautiful spacious villa nestled on the gently sloping hillside of Spring Farm. 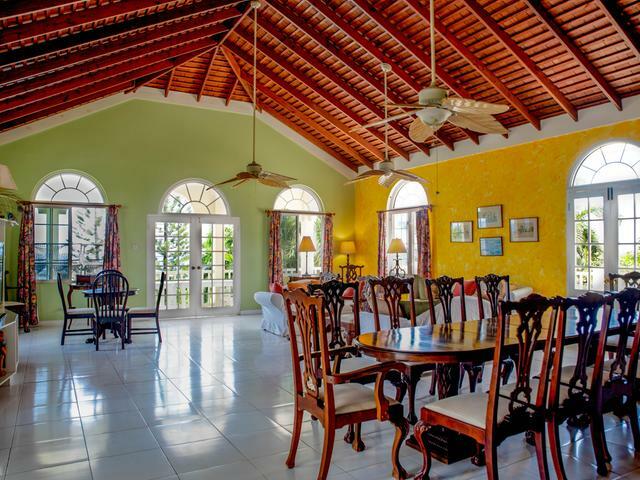 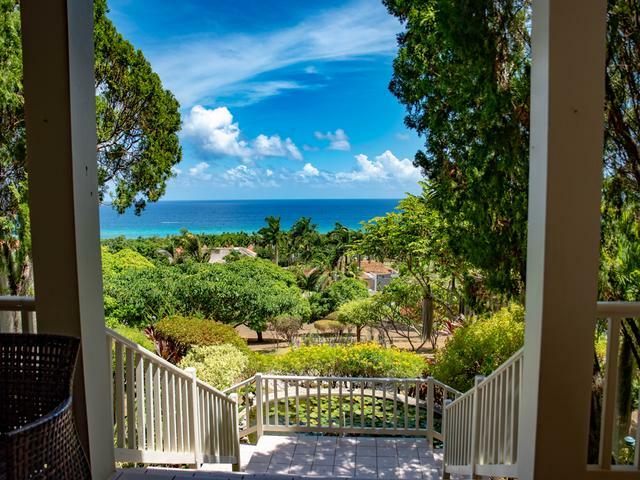 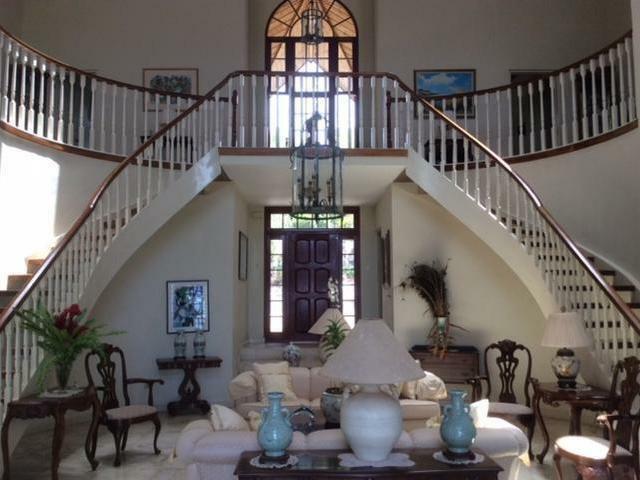 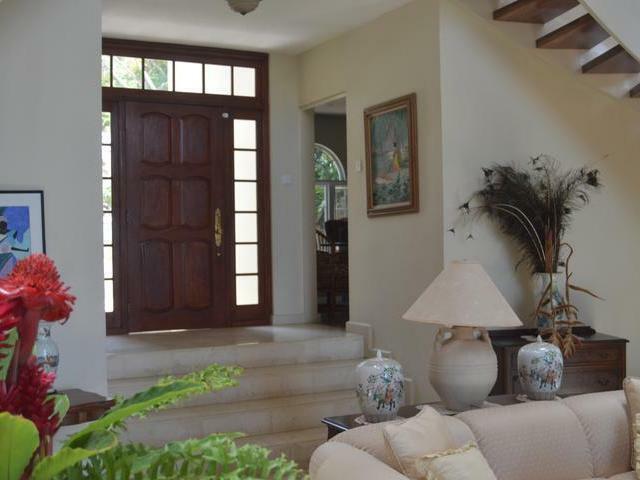 Enter the family home through a grand entrance leading to the formal living room which flows to a balcony capturing views of the beautifully landscaped garden and Caribbean Sea beyond. 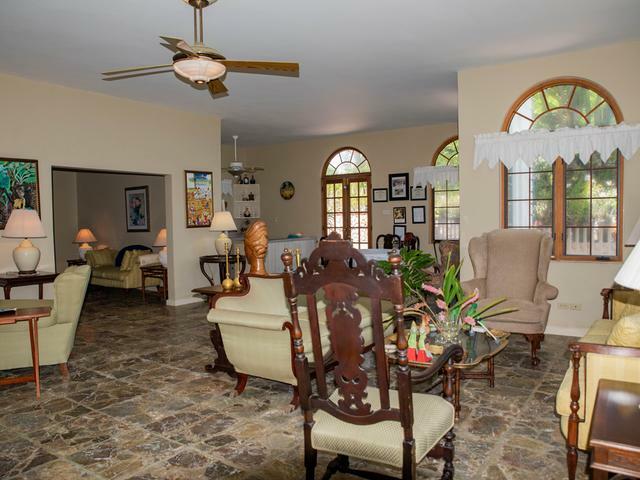 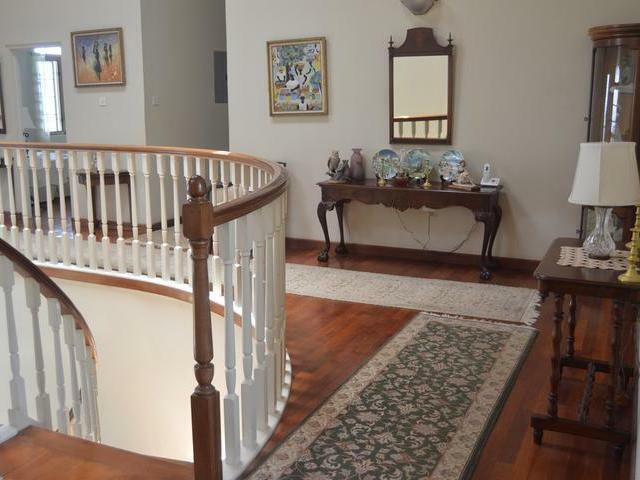 There are four bedrooms and 5 bathrooms, a formal dining room, kitchen, study and family room and bar. 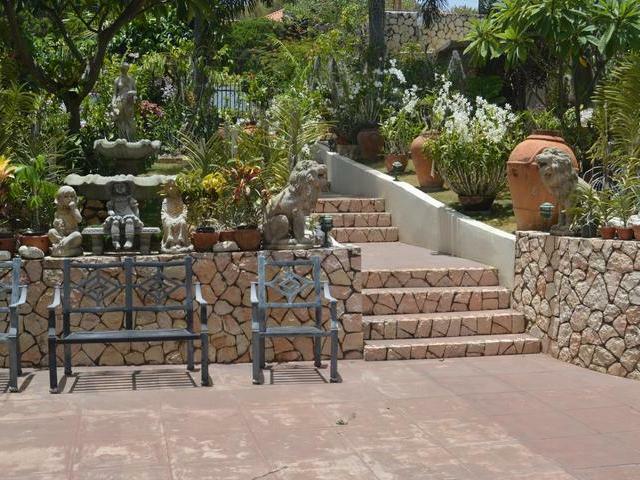 There is a natural flow to a large horticulturally adorned patio and gazebo. 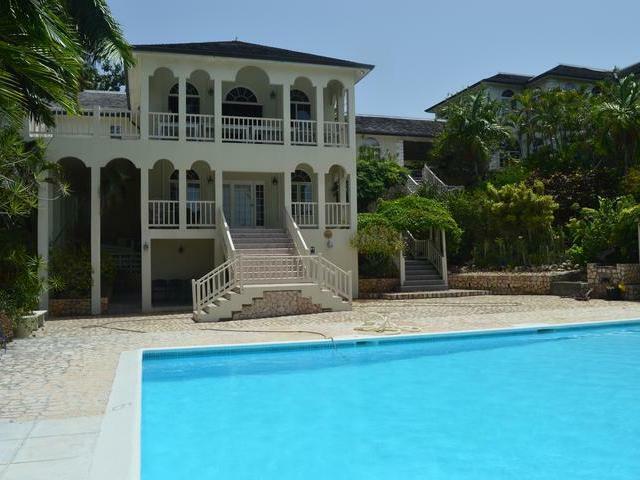 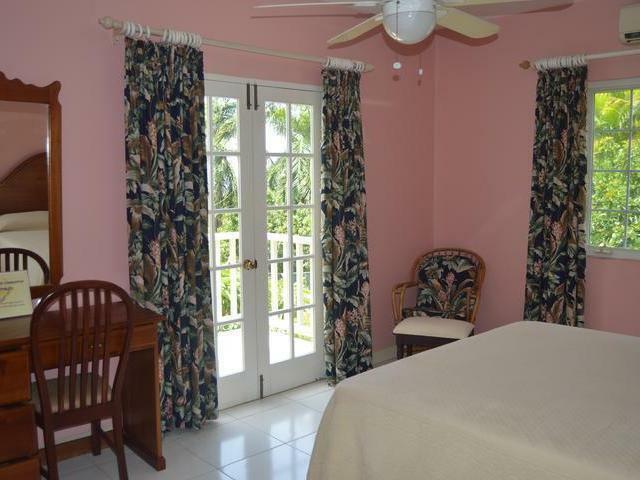 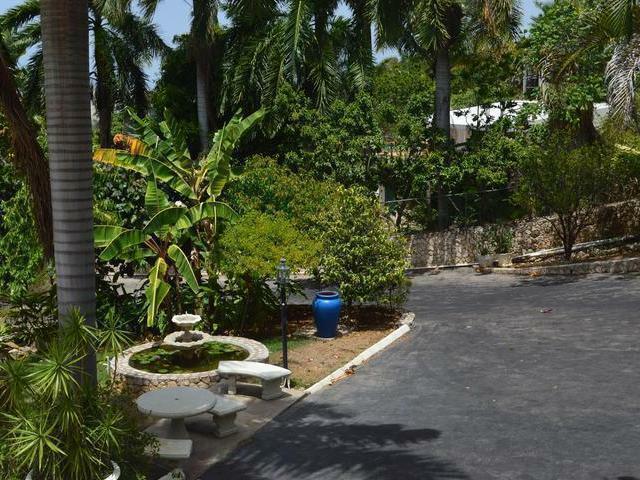 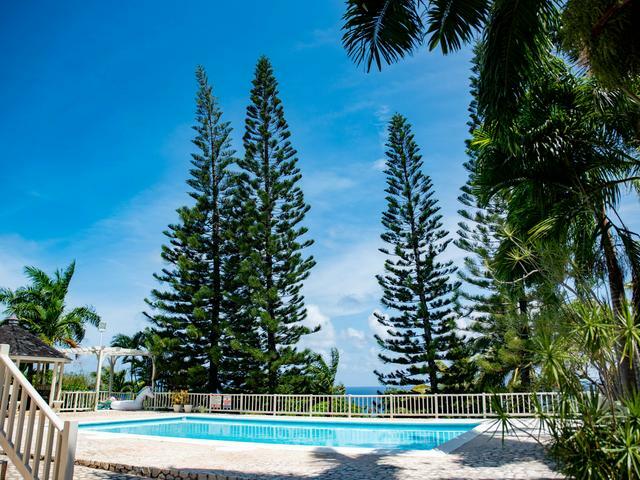 The 9 bedrooms tourist rental annex has the privacy of its own driveway with direct access to the swimming pool and gardens. 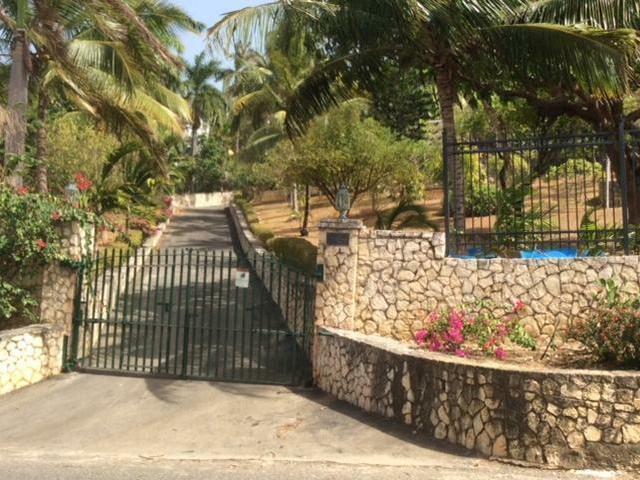 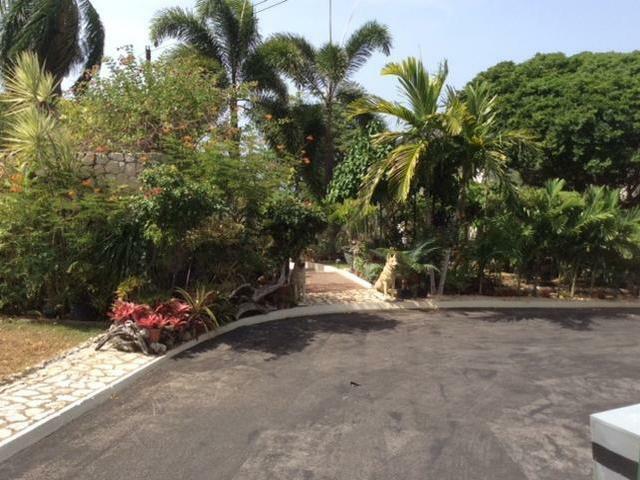 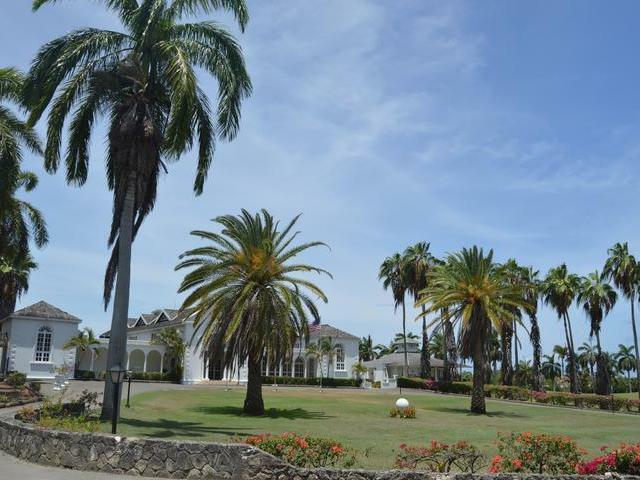 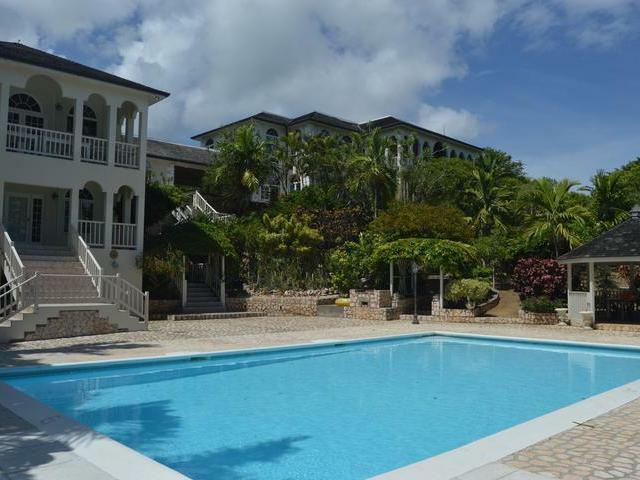 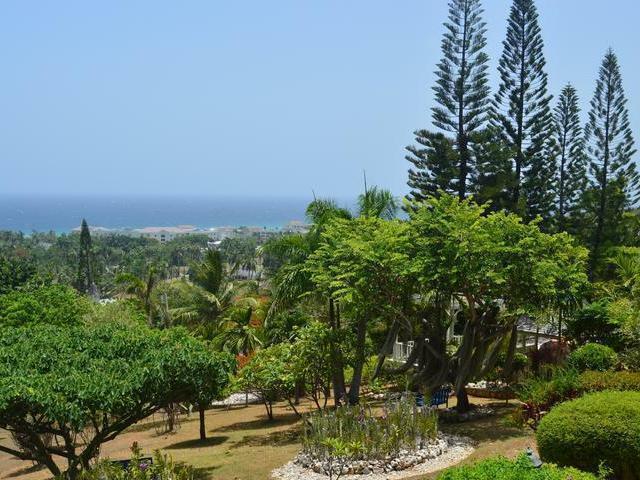 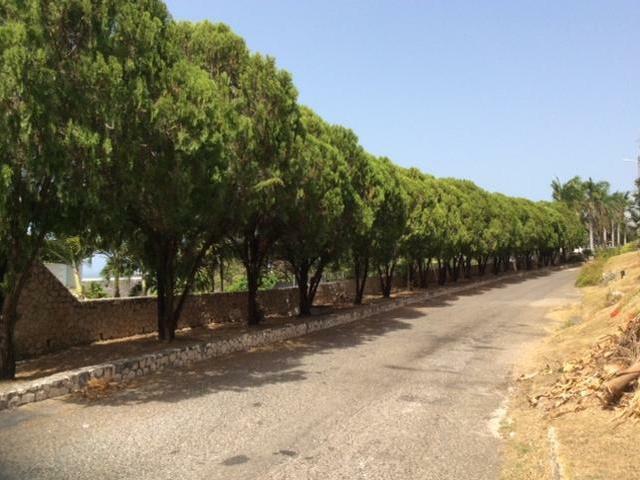 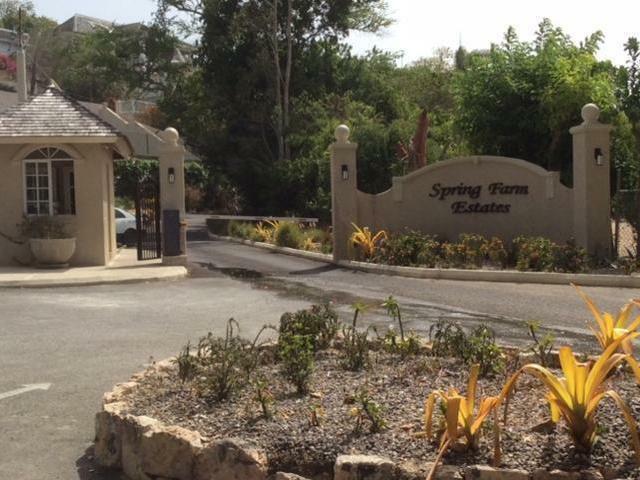 Spring Farm is an exclusive gated community, serviced with 24 hour security. 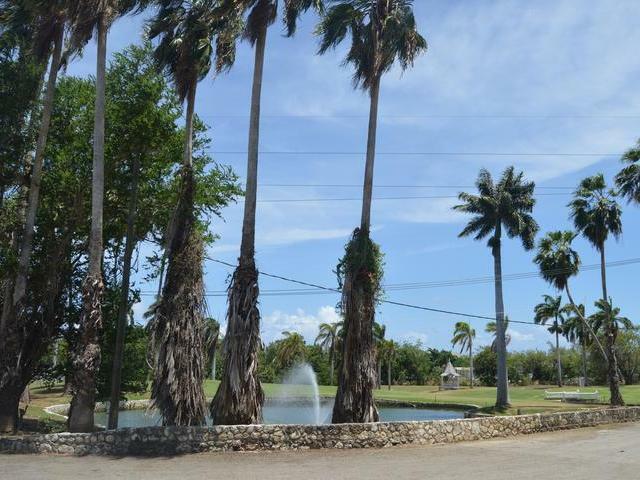 There are available memberships for beach access at Half Moon Hotel and golfing at three near golf courses. 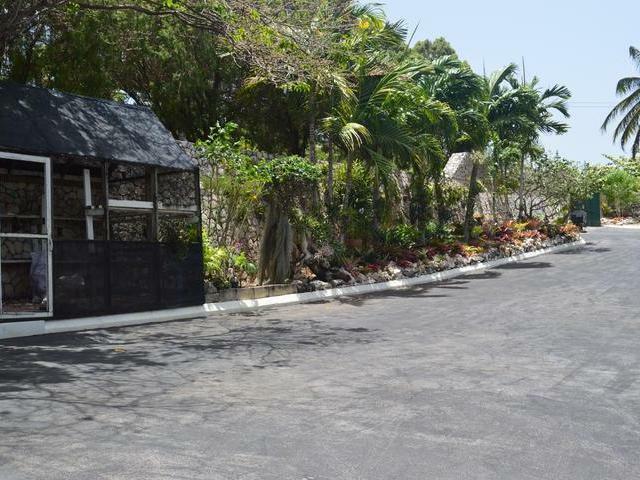 It is 15 minutes to the airport, other amenities include highly ranked schools, hospitals, restaurants for fine dining, business districts.